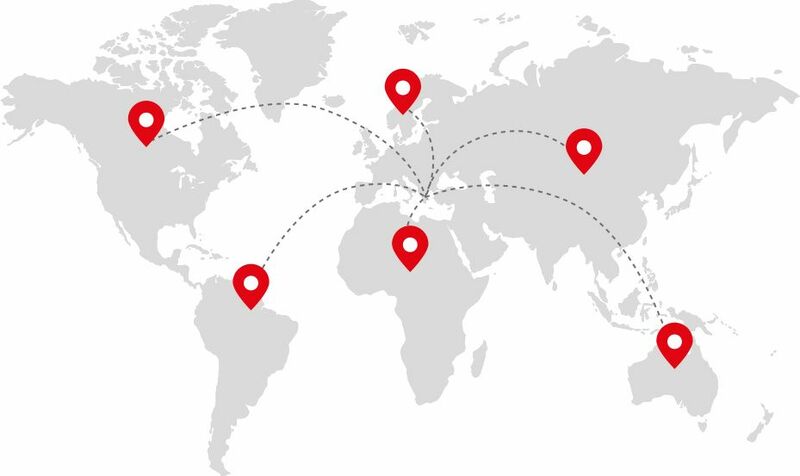 We are always close to you , contact us now! 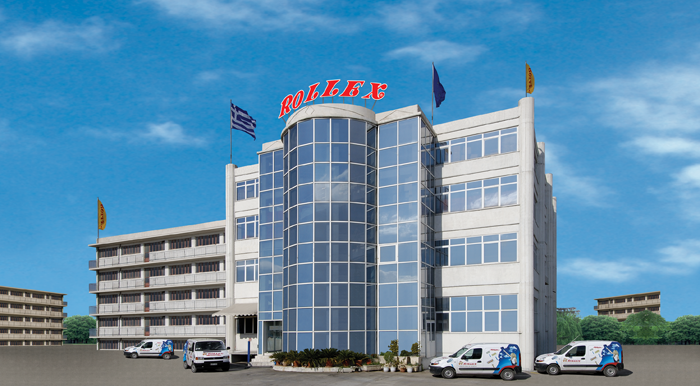 Rollex has a large production facility in privately-owned facilities in the area of ​​Athens, which produces paint rollers, paint brushes, painting and styling tools. In its 60 years of operation, its quality specifications and productive excellence have succeeded in gaining market confidence by giving it a leading position in its field. 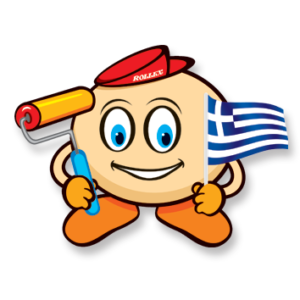 Rollex invests in the future in the light of the consistently high quality of paint rollers with environmentally friendly materials. For this reason it is certified with EN ISO 9001: 2015. 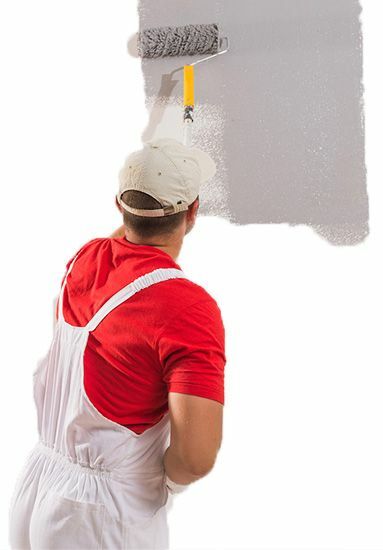 Create your own space with paint rollers, paint brushes, paint tools and ROLLEX accessories.